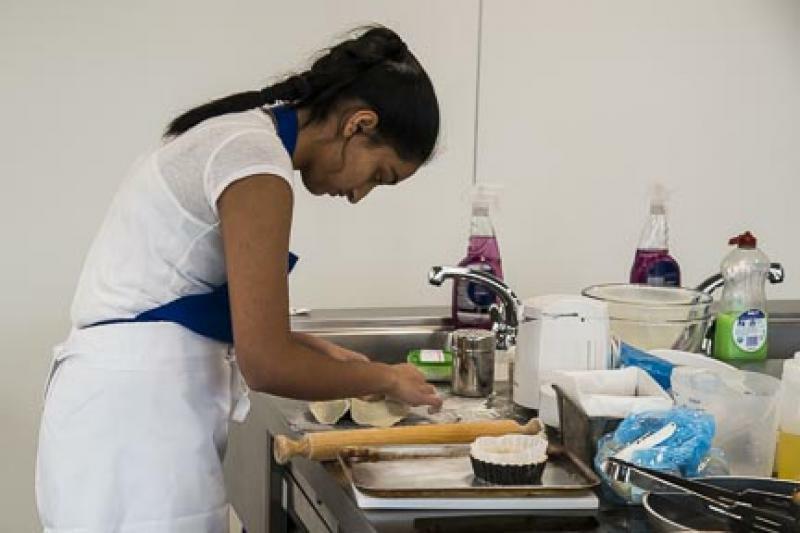 Held at South Thames College, Merton Campus on 9th January 2016. 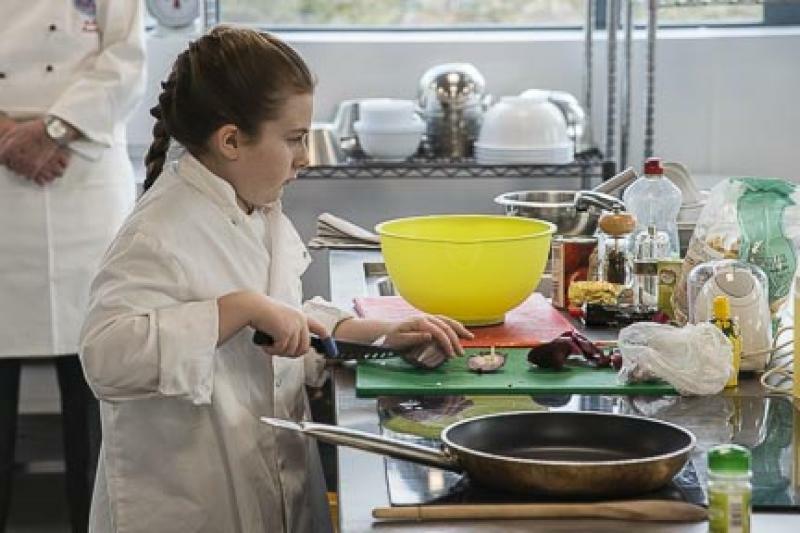 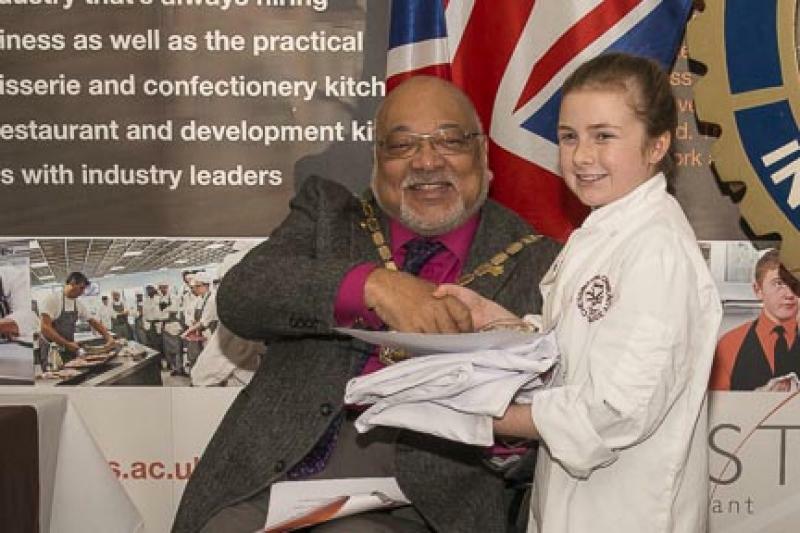 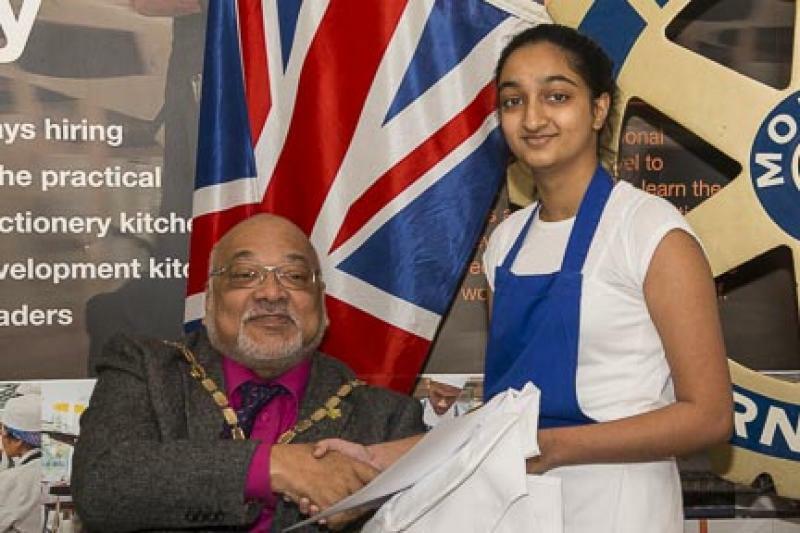 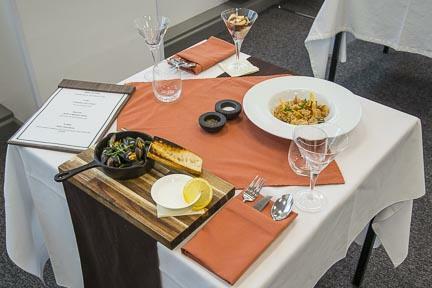 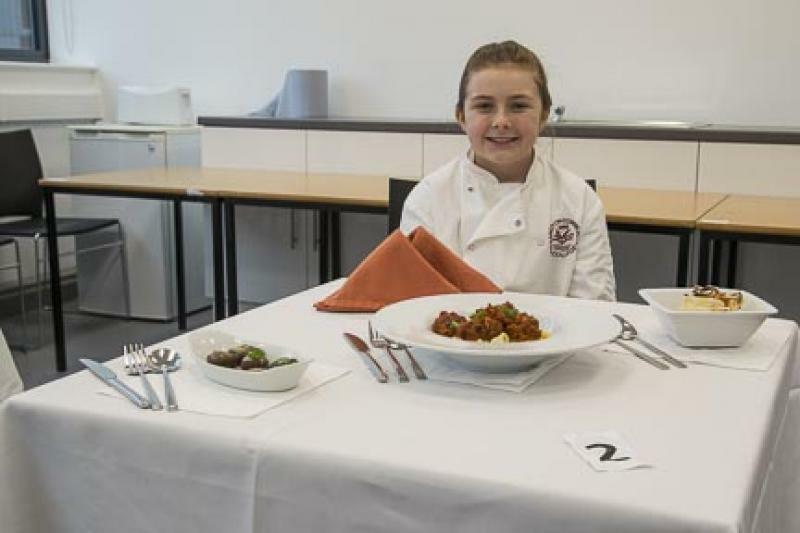 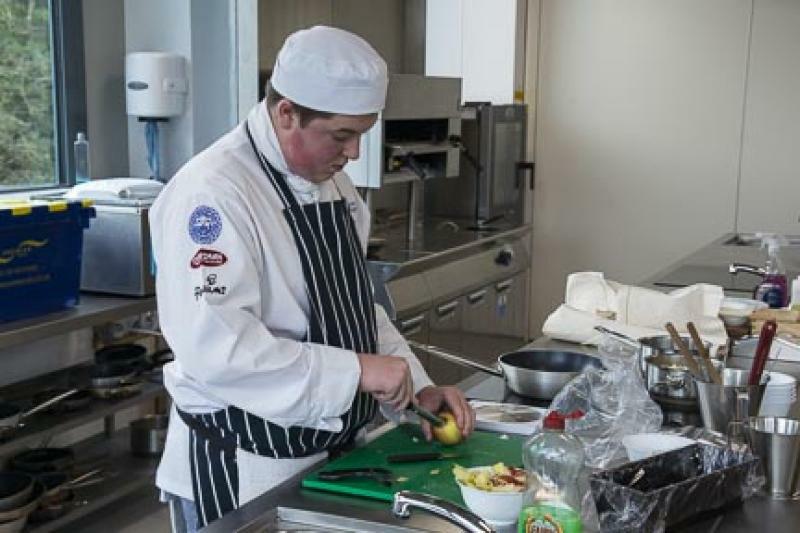 The first District Semi final of the Young Chef competition, held at South Thames College, Merton Campus. 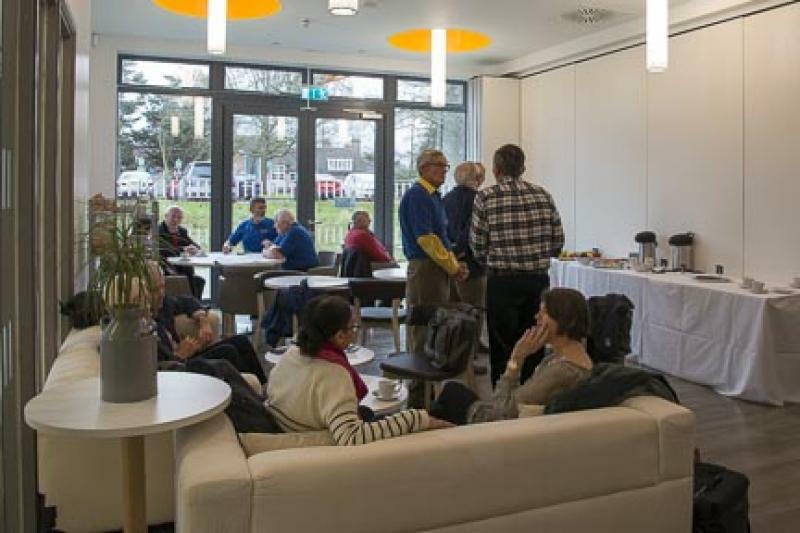 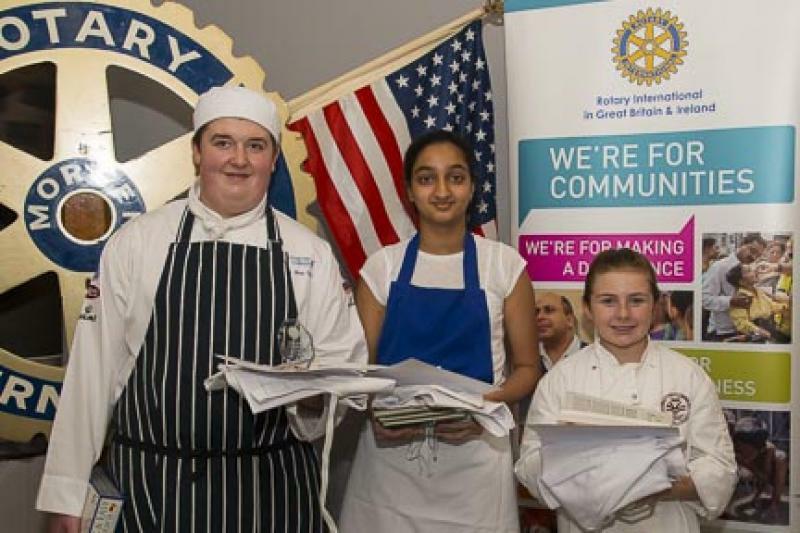 This round was organised by Syd Mair of Staines Rotary and hosted by Rotary Club of Morden. 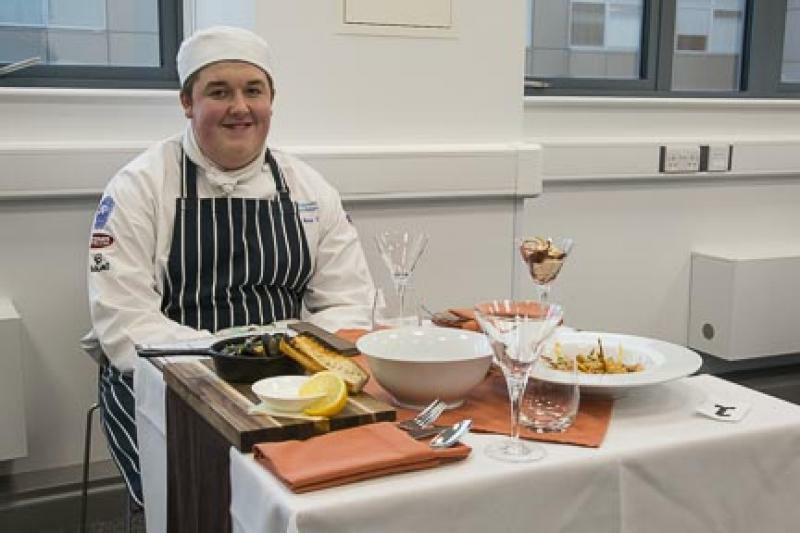 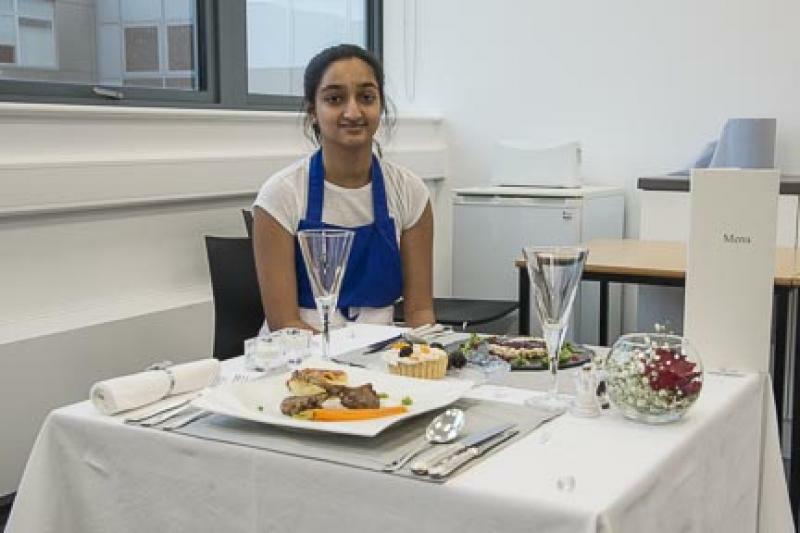 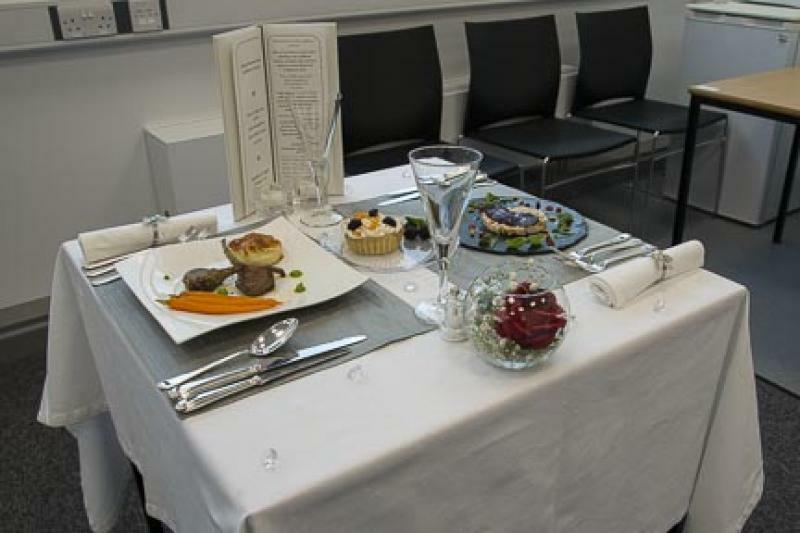 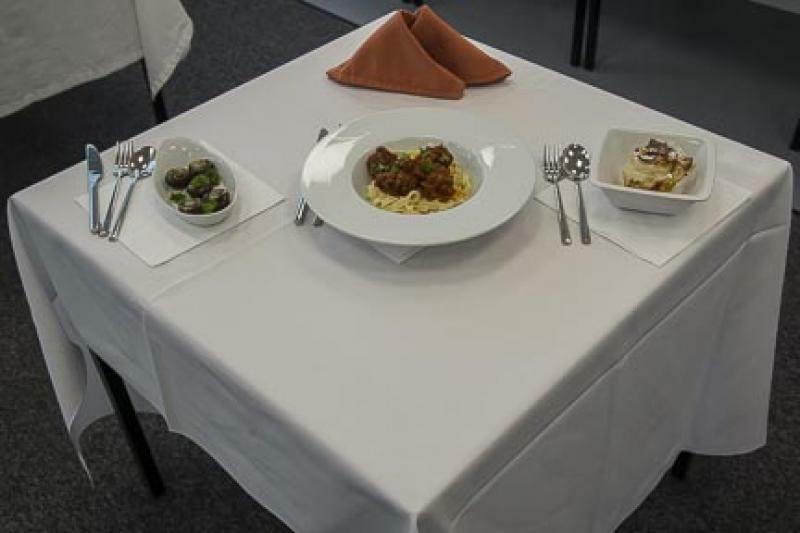 The students had to cook a three course healthy meal for two people with a total cost of £15 and the meal had to be prepared, cooked and plated up in a total of two hours. 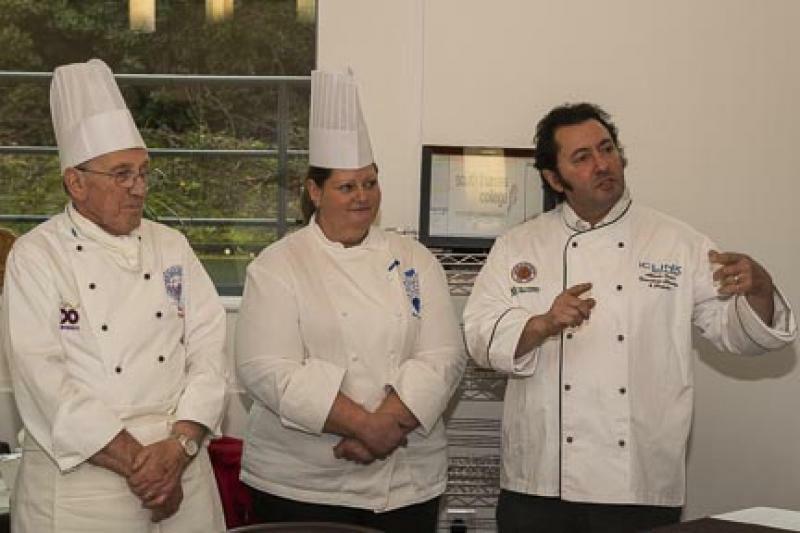 The meals were judged by Rotarian Giovanni Montebassi, Sonia Duncton and Alberto Crisci, all professional chefs. 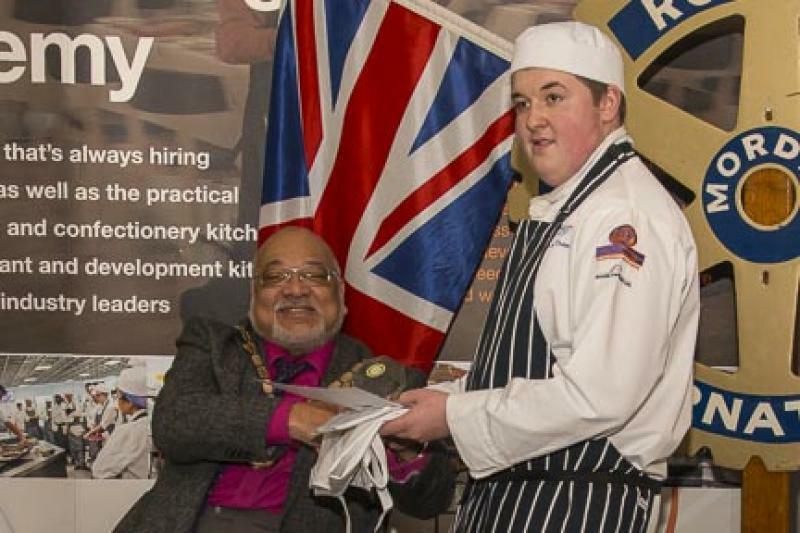 The Mayor of Merton Cllr David Chung judged the finished meals for presentation and presented the prizes.